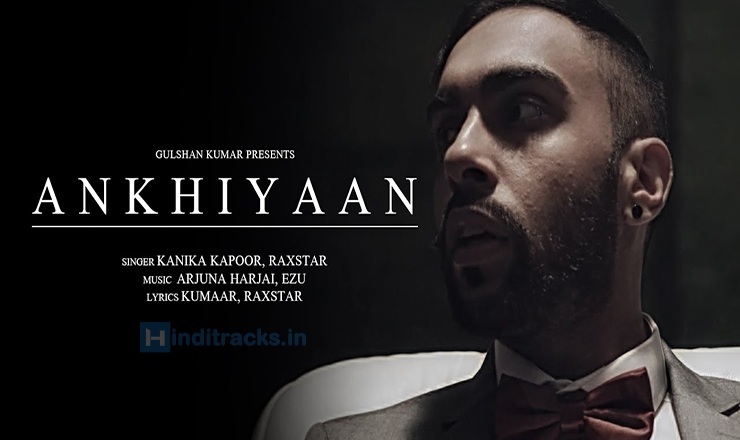 Ankhiyaan song lyrics in Hindi sung by Kanika Kapoor and Raxstar, music composed by Arjuna Harjai, Ezu Lyrics penned by Kumaar and Raxster. And a change a thing, uh! Strangers is what we must become, Go!